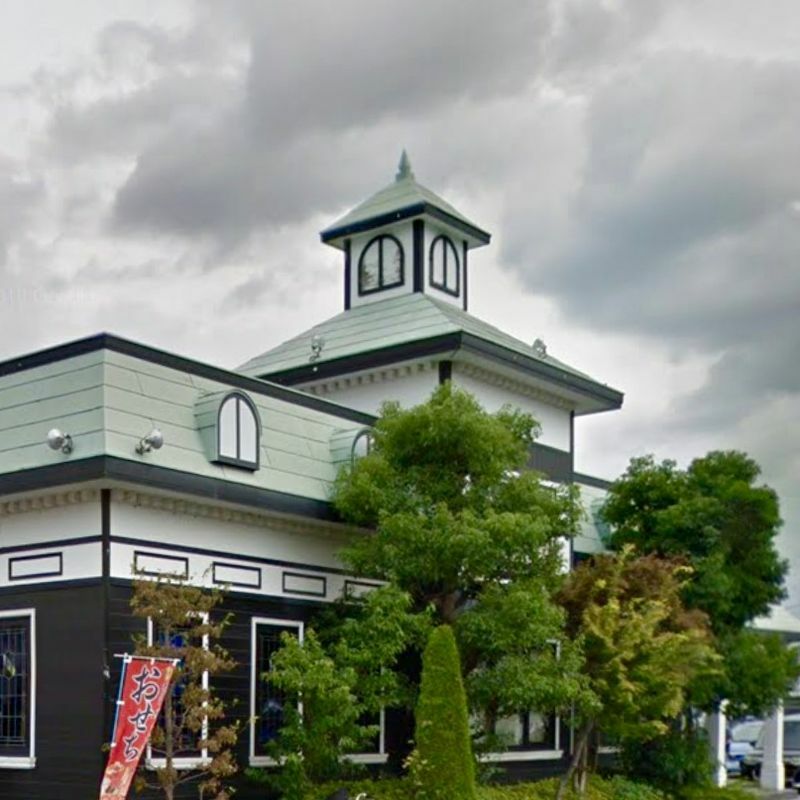 Bashamichi is a chain of restaurants that has about a dozen locations in Saitama and Chiba Prefectures. The Kasukabe restaurant is a little distance from the station. If you’re cycling or driving through, it’s easy to get to. 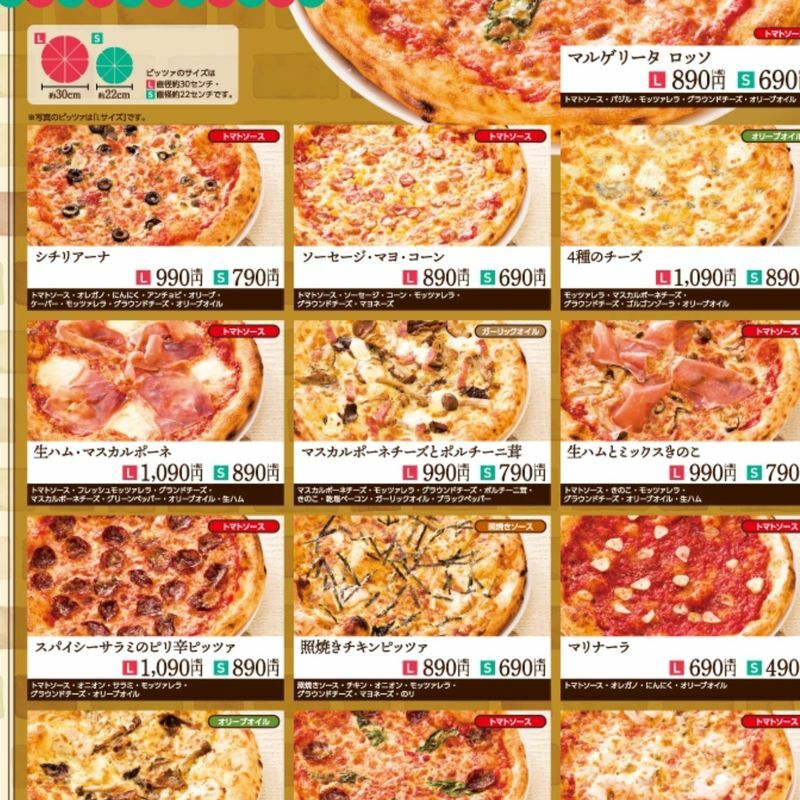 The speciality is pizza. They’re ok, with a chewy crust and a great variety. The price is good. 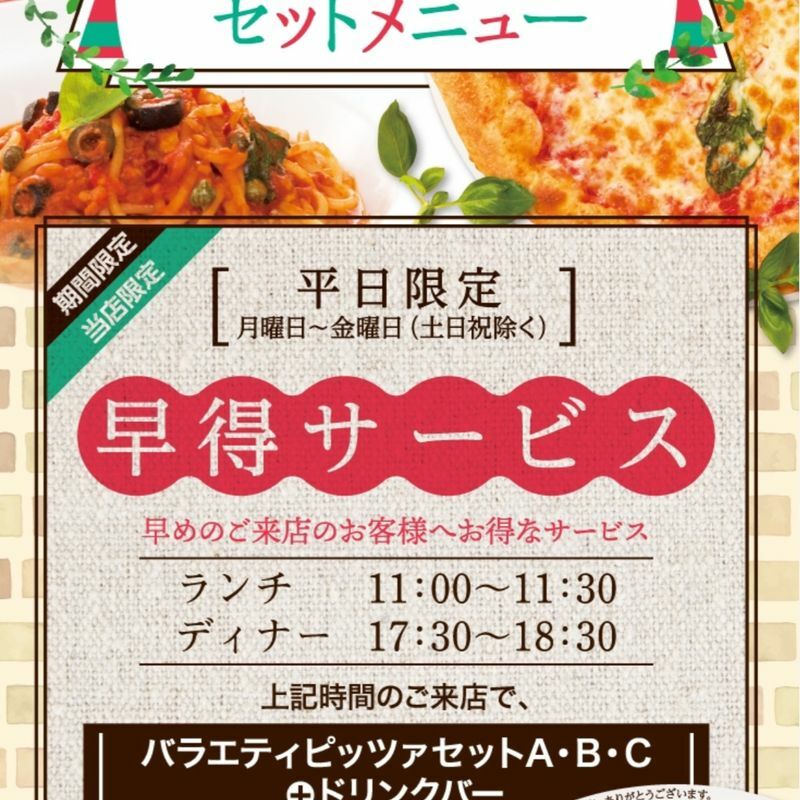 For a main dish I had cob salad, which was huge and all dressed, mentaiko and margarita pizza with the drink bar. Honestly, it was enough food for me, but for ravenous children and teenagers, or active adults, it’s a good choice for cheap family restaurant eats.